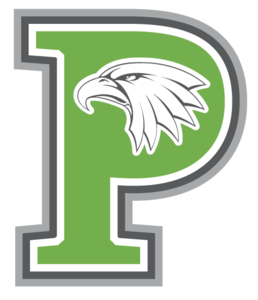 Pleasanton ISD is accepting sealed proposals for RFCSP NO. 18004-01, Parking Lot Project Package #1, until 2:00 PM, Wednesday, April 24, 2019. 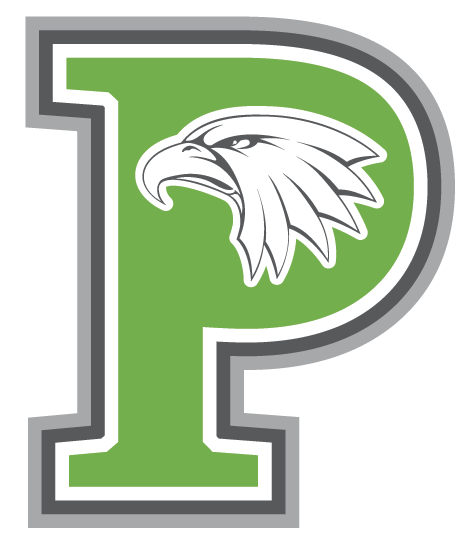 Bid Forms Specifications may be obtained at Pleasanton Independent School District Central Office Building, 831 Stadium Drive, Pleasanton, TX 78064, or by calling the District Business Office at (830) 569-1205. Drawings may be obtained for a fee of $150 at Rakowitz Engineering and Surveying, 416 Oaklawn Rd #B, Pleasanton, TX 78064, or by calling (830) 281-4060. A Pre-Proposal Conference will be held on 4/15/2019 @ 10:00 am.